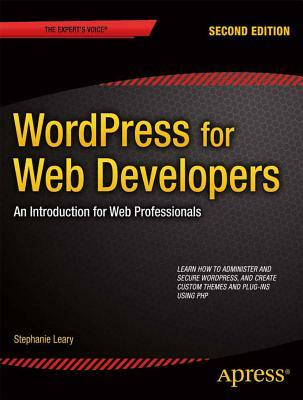 Stephanie Leary has been building sites with WordPress since 2004, and has always used WordPress for more than just blogs. She worked at Texas A&M University for over ten years, where she established accessibility and web standards and pioneered the use of blogging software (first Movable Type, then WordPress) as full content management systems for departments websites. Stephanie is now a full-time freelance WordPress developer. She is a frequent speaker at higher education conferences, WordPress Meetups, and WordCamps. In between conferences, she can be found giving concise WordPress tips on Twitter.